Project Zero’s research considers civic agency as a multifaceted capability, a set of skills and dispositions to support one to participate in today’s interconnected world. 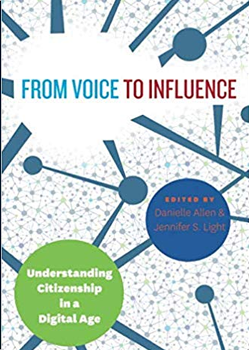 When we support learners to be effective and reflective agents of positive social change, we expand their notions of the who, what, and where of civic engagement, and prepare them for deep engagement in their communities, and with critical problems facing our world, both offline and online. 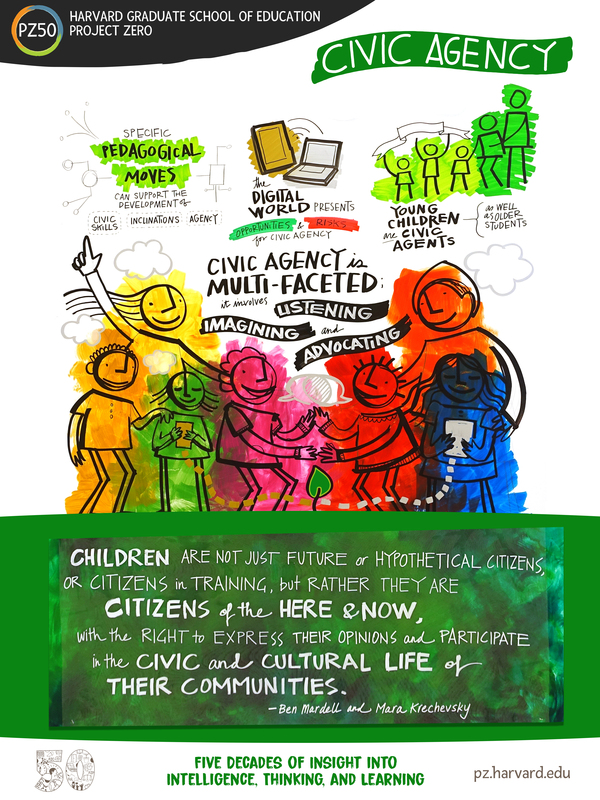 What is civic agency and how do we help young people develop it in today’s world? How does the digital world present positive opportunities and risks for the development and enactment of civic agency? What specific pedagogical/classroom moves can support the development of civic skills, inclinations, and agency among school-aged children? 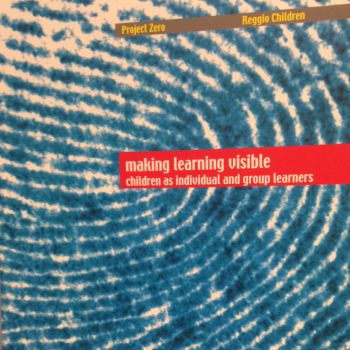 How can we consider young children (as well as older students) as civic agents? Civic agency is multi-faceted and involves listening to diverse perspectives and imagining and advocating for a better world. 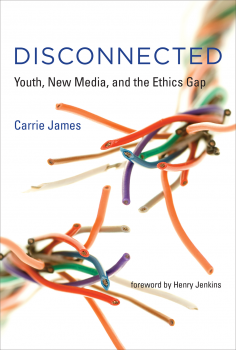 Digital and social media pose new civic opportunities (investigating issues, sharing one’s voice in creative ways, and mobilizing for change) and new challenges (news literacy, surveillance, and uncivil exchanges). We can support civic agency among school-aged children by using specific pedagogical/classroom moves. 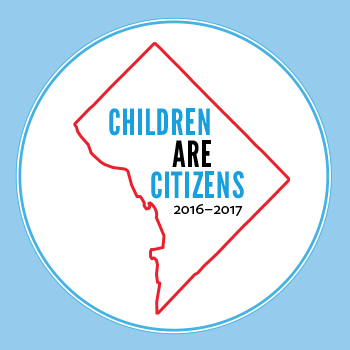 Young children (as well as older students) can be as civic agents if we give them opportunities.